A clear, golden Lager with a mild malty aroma. This crisp, dry beer is great for dousing the summer heat – or the heat from spicy foods. Try it with light dishes such as seafood and fish or with spicy fare, including Mexican cuisine of course. 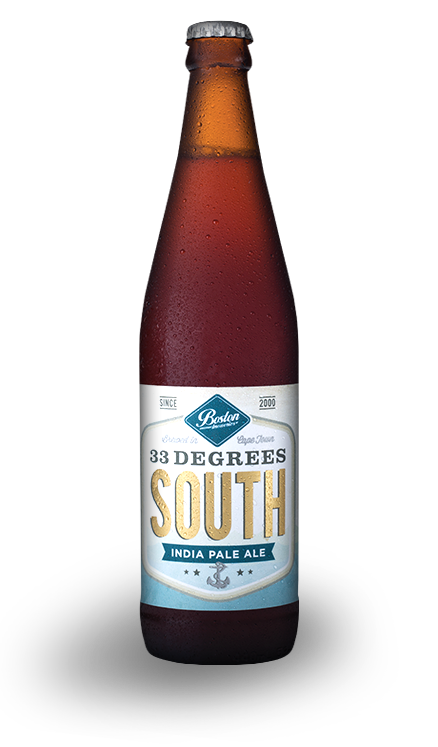 A crisp, malt-forward beer that’s ideal as a summer quaffer. The dry finish is well balanced with a hint of sweetness that comes through seconds after you swallow. 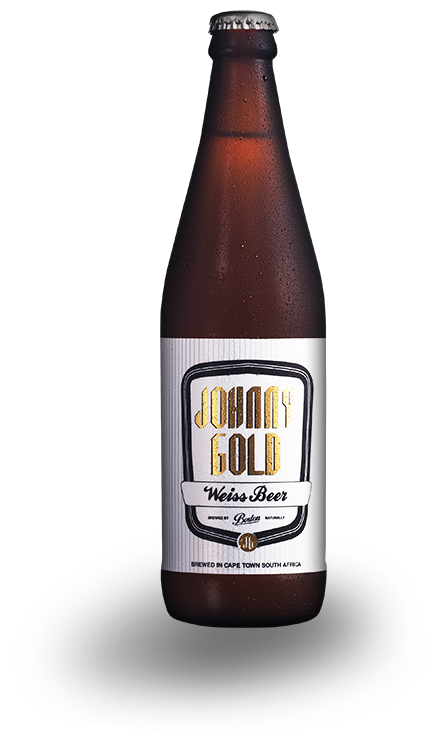 Brewed in the Hefeweiss style, this beer still contains yeast so if you’re drinking the bottled version, be sure to roll the bottle gently before you pour – this stirs up the yeast, giving a fuller flavoured tipple. It’s a lightstyle weissbier with the typical cloudy appearance for the style – straw coloured with a foamy white head. Bananas and bubblegum hit you on the nose and both flavours – plus a hint of cloves appear upon the second sip. Weissbier is great with fish and seafood and its underlying sweetness makes it a surprising hit with dessert – think fruity rather than chocolate. 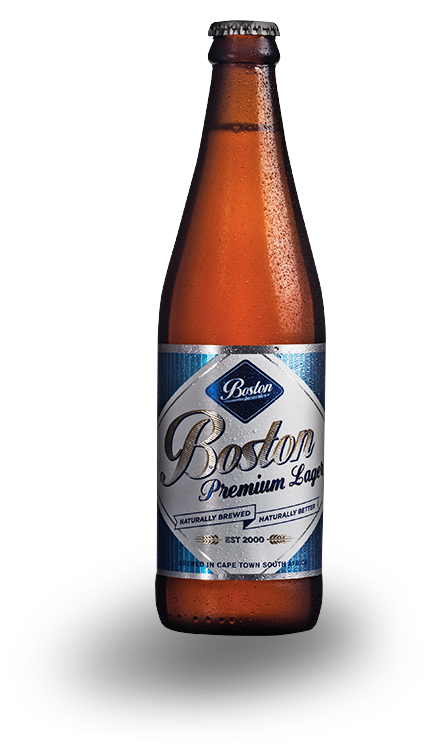 There’s a definite malty sweetness on the aroma of this full-flavoured Lager. A brazen, rounded maltiness gives the beer a great balance, leaving a highly drinkable every day beer for every day food – think pork, burgers, pizza and meatier fish varieties such as Tuna or Monkfish. 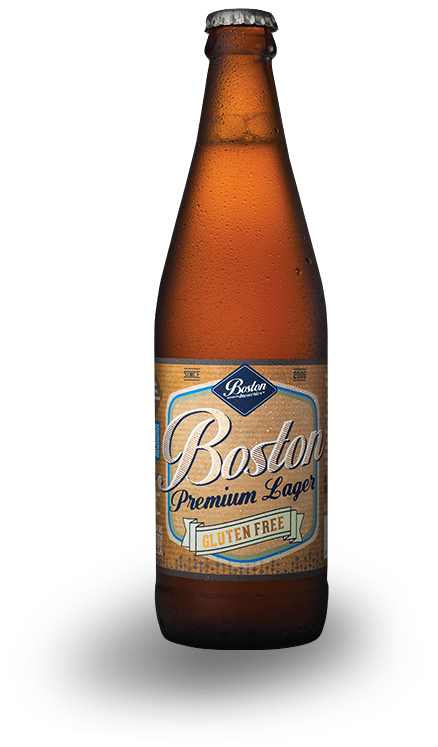 Gluten levels in Boston Lager Gluten Free are substantially below the International Codex Gluten-Free standard of 20ppm or less. 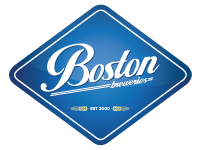 Gluten Free Boston Lager is brewed traditionally from Malted Barley, Hops and water. The enzyme Endopratotease is added before fermentation to hydrolyze the gluten peptides thus neutralising the Gluten. 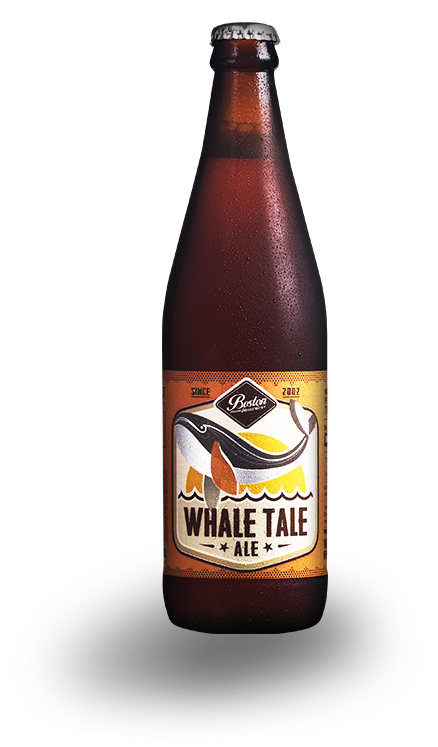 There’s a hint of caramel when you inhale this approachable Ale. On the first swig of the copper-coloured brew, mild caramel aromas continue, balanced out with a slight yet noticeable bitterness. 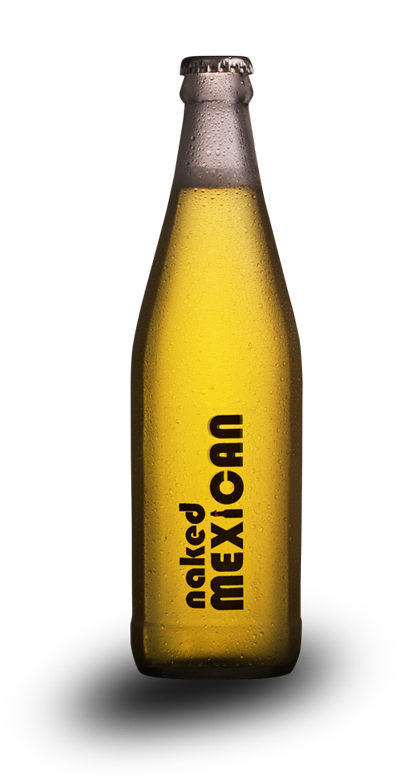 The bitterness and carbonation leave the palate cleansed, making this an ideal partner for creamy sauces or deep fried fare. It’s the colour of autumn leaves and the first whiff slaps you in the nostrils with obvious autumnal aromas of cinnamon and nutmeg. It follows up taste wise, though the pumpkin pie flavours are well balanced with hop bitterness, leaving the beer highly drinkable and never over sweet. 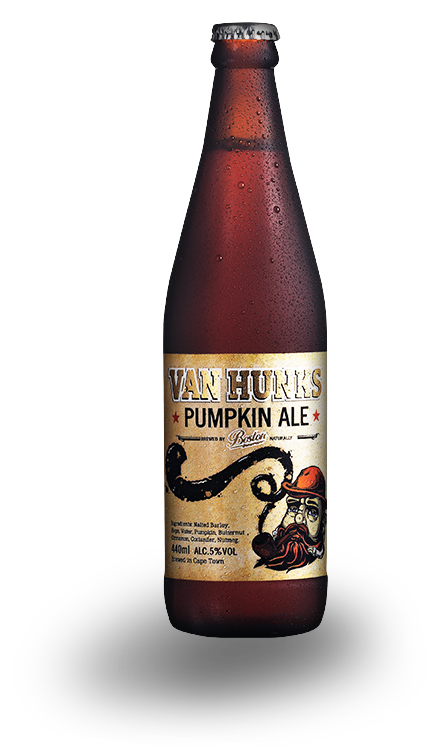 Its a superlative food beer that pairs perfectly with all manner of spicy dishes as well as fragrant desserts. Jet black with a toffee-cloured head, this is a beer for lovers of another kind of brew – a hot, caffeinated one. The aroma is coffee, coffee, coffee with hints of roasted malt in the background. 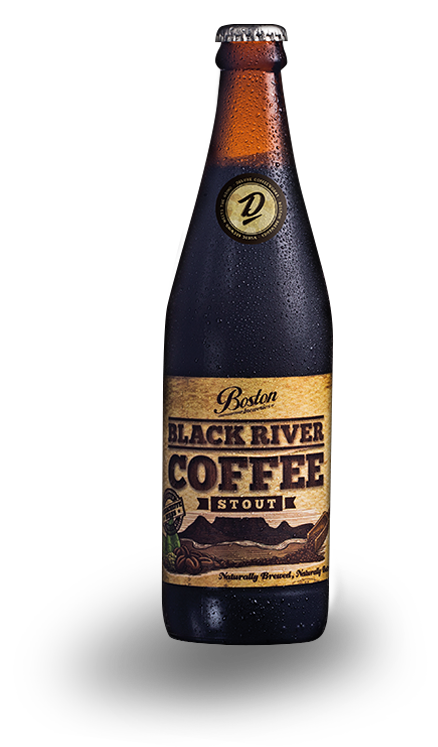 Lighter in body than some stouts with carbonation that cleanses the palette after creamy foods. Try it with a dark chocolate dessert, something that echoes the bitterness found in the beer. A golden amber brew boasting fresh granadilla on the nose and lingering grapefruit-like finish, this highly sessionable IPA is the perfect intro to hops, lots and lots of hops! 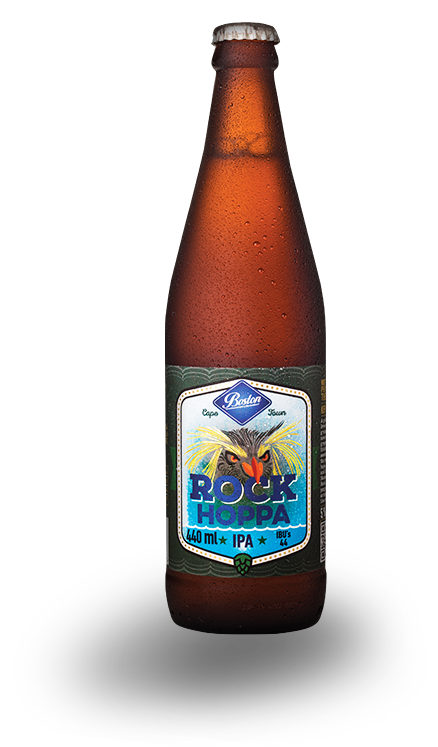 Named after the Rock Hopper penguin, loud and arrogant, much like our beer. The sweet aroma of liquorice and treacle toffee might take you back to your childhood sweetshop, but this is not a beer for babies! At 10% it packs as much punch as it does flavour – and there’s no shortage of flavour. 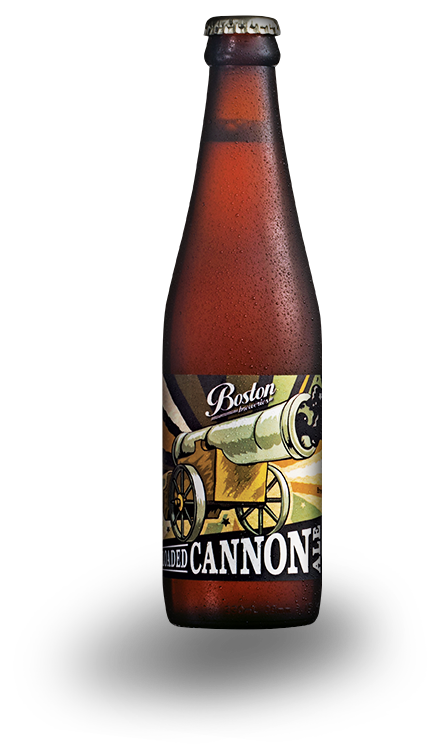 The caramelised notes make Loaded Cannon an ideal Ale to sip with crispy duck or slow roasted pork ribs, the high alcohol helping to cut through fatty foods. 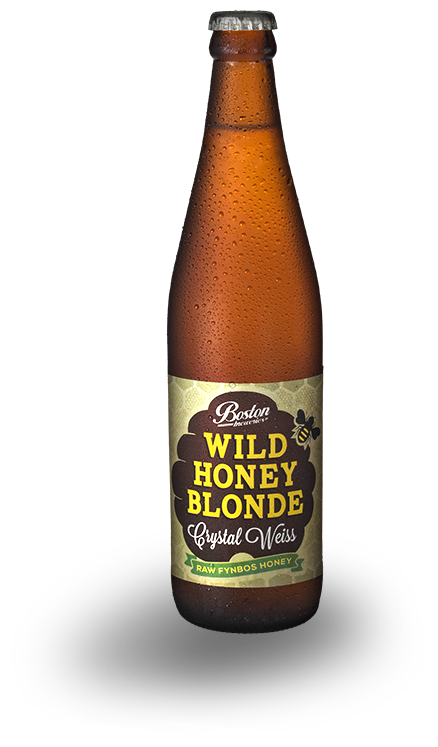 Its surprisingly easy to drink for such a potent brew, a truckload of hops ensuring that the sweetness is never cloying. Definitely a beer for sharing. Crafted by Boston’s Chris Barnard for himself and his friends. Chris’ love for the magical Arid Lands of the Richtersveld, Tankwa and Karoo regions, combined with his passion for capturing the night sky through time lapse photography, meant long hours behind the camera. He needed a beer that he could enjoy during the day and still remain sharp into the night. 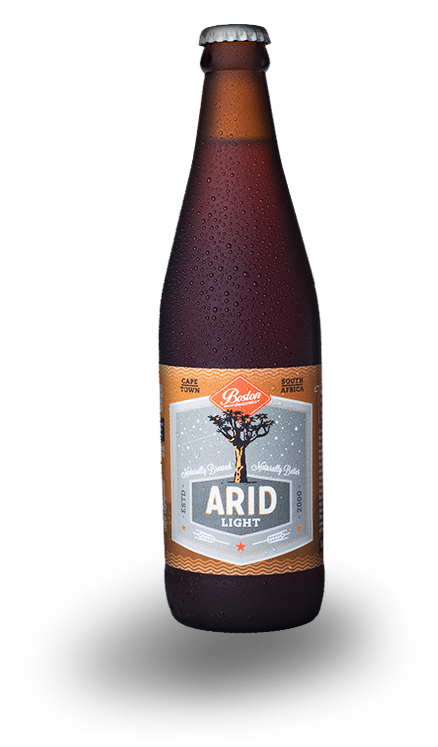 The result is Arid light, a brew created low in alcohol and full of flavour! There’s a hint of spice on the nose but toffee-like aromas dominate. A definite sweetness gives way to a pleasant and lingering crème brûlée like bitterness. This is malt and hops in perfect unison.